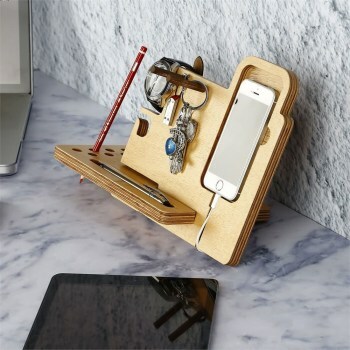 You can collect all your small items on your table thanks to this phone organiser. It is made from beachwood by our CNC machines. We can print your logo by UV, laser engraving or CNC. 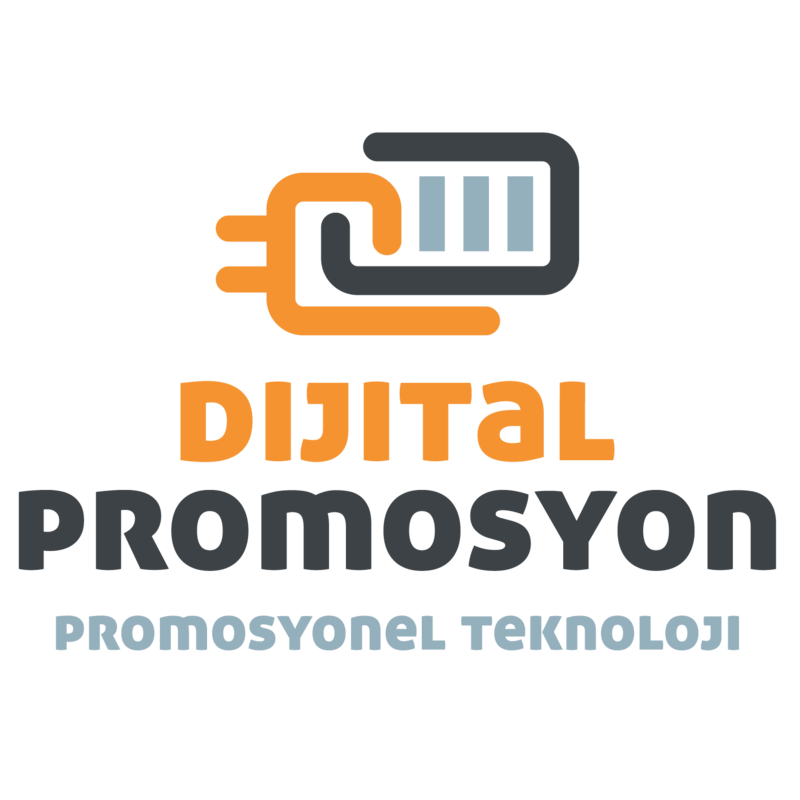 We have founded our workshop to produce wooden powerbank in our two floor 500 meter square wooden workshop. Now we produce promotional items made from wooden.